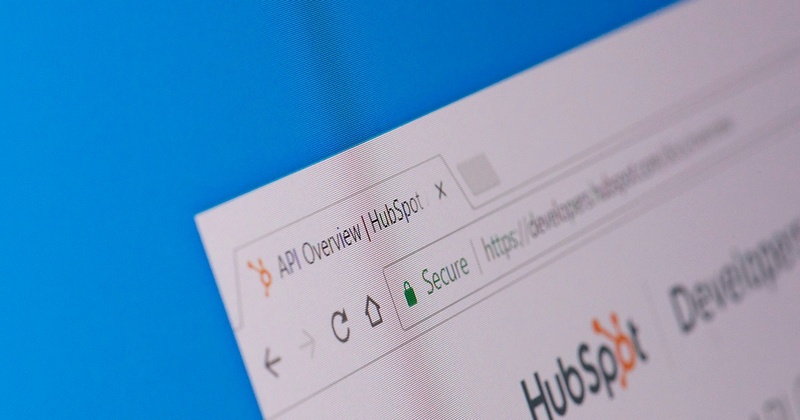 Here are the articles on hubspot. 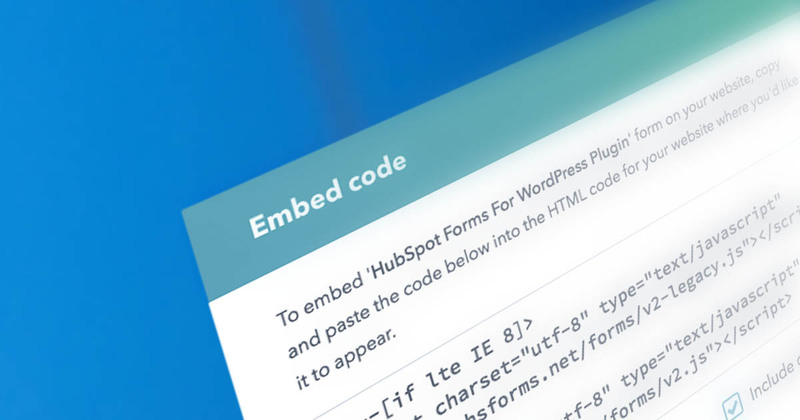 The Webalite Blog is where we share tips, tricks and educational content about hubspot and other topics. 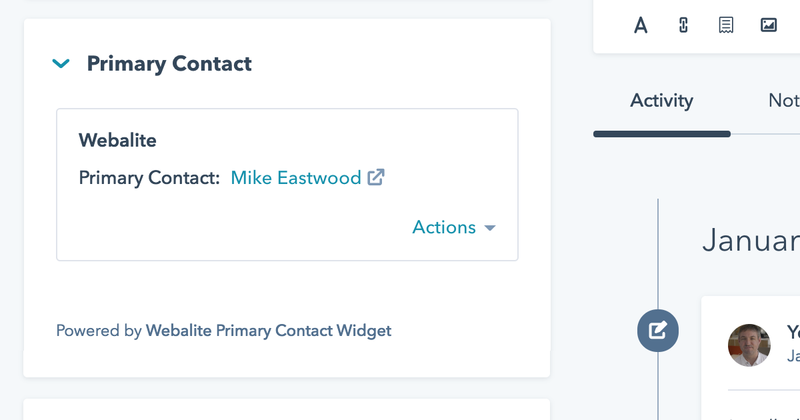 [UPDATED] HubSpot COS Design tips to optimise the User Experience (UX) when integrating HubSpot forms into your website (works in WordPress too). 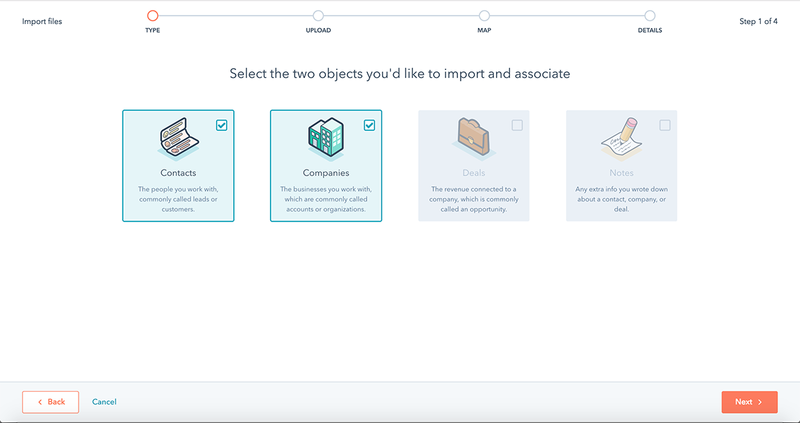 While rummaging around in HubSpot I keep finding features that I didn't know were there. Here's a few of my favourites and why you will like them too. We're excited to be Wellington's first HubSpot Agency Partner. 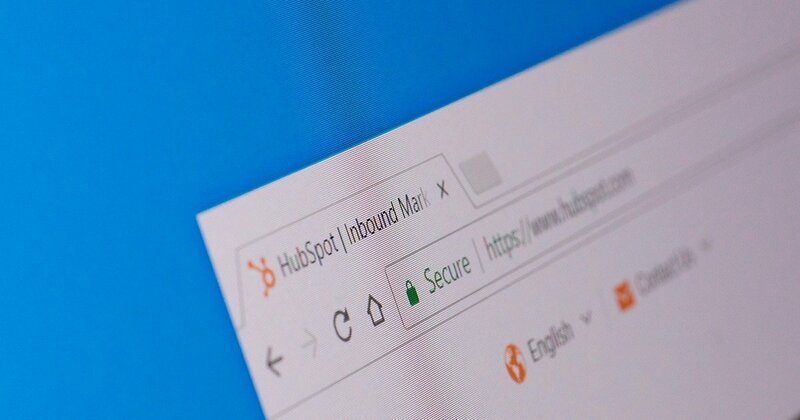 Find out why we chose HubSpot and how HubSpot can help your business.